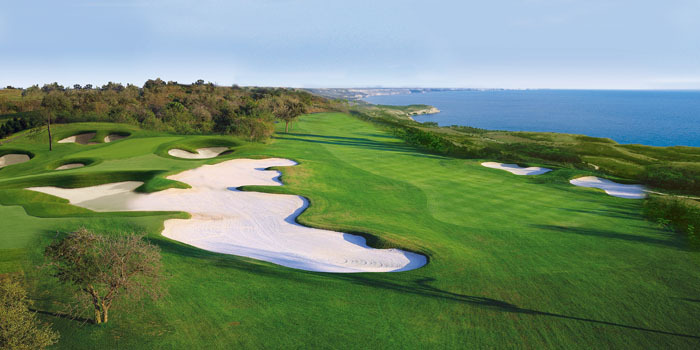 Black Sea Rama Golf & Country Club is an exclusive gated seaside community featuring a world class 18-hole signature golf course which design and construction have been managed by Gary Player Design. 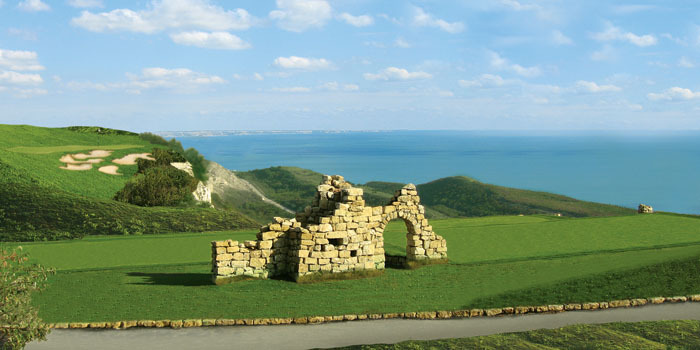 The site is located on a cliff in North East Bulgaria and has a wonderful view of the Bulgaria’s Black Sea coast. Black Sea Rama is an ideally accessible area for holiday or second homes. Varna international airport is just 30 minutes away and the City itself has extensive shopping facilities, theatres, restaurants, bars and many other tourist attractions. The site is currently partially developed with the first phase of semi-detached villas completed and a number of completed and partially constructed individual villas. Landmark retains freehold interest in two large plot areas (named J and G). Plot J is situated on the southern edge of the site and measures 46,365 sq.m. It has the benefit of frontage to the Black Sea shoreline with the benefit of sea views. Plot G is located further inland on the south western edge of the main site and measures 15,000 sq.m. The plots benefit from all planning and infrastructure in place and with exclusive rights to golf club membership. The site has its own entrance from the public road and part of it is the highest elevation in the community overlooking the 18th tee, the course’s signature hole.